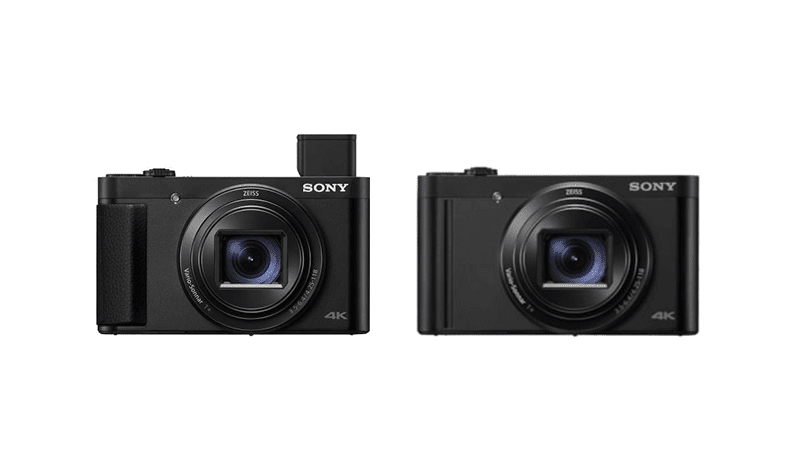 Sony updated their Cyber-shot line-up with the launch of the DSC-HX99 and the DSC-WX800. 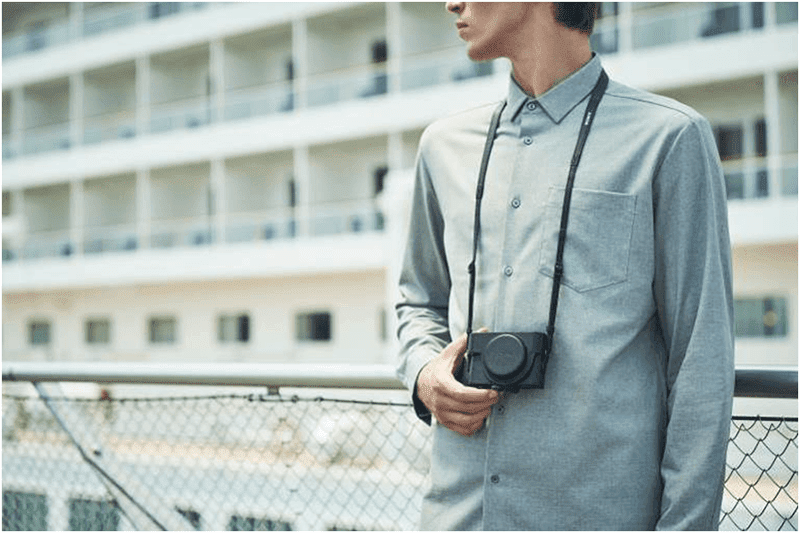 These are compact travel cameras with great features. As expected for travel cameras, both the HX99 and the WX800 sport a compact body that can be easily packed and carried. It is touted to have the "world's smallest body" according to Sony. Small as they come, they both sport a versatile zoom range from 24mm wide up to 720mm super-telephoto using the ZEISS Vario-Sonnar Zoom and High Image Quality Lens. They also have upgraded image processors called the BIONZ X engine. This, combined with a front-end LSI, can deliver continuous shooting at up to 10 fps with a buffer limit of 155 images. Both models also has autofocus speeds as fast as 0.09 seconds. 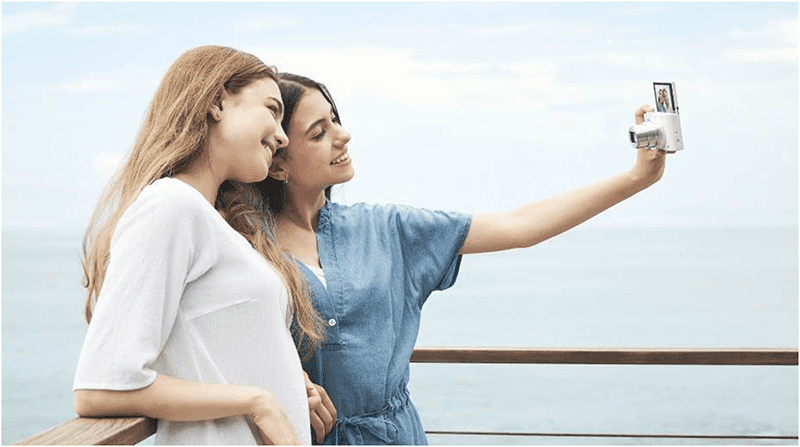 New features also included Eye AF, Touch Focus/Touch shutter functionality and location data acquisition via Bluetooth. Both can shoot up to ISO 6400 giving it the ability to produce great images in low light conditions. The HX99 can also shoot in RAW format. It is also equipped with a control ring which can be customized for different functions such as manual focus or step zooming. It also has a touch pad for precise focus point shifting. The Sony DSC-HX99 is priced at PHP 28,999 and the DSC-WX800 at PHP 24,999. They will be available in all Sony Centers and authorized dealers starting November 17, 2018.